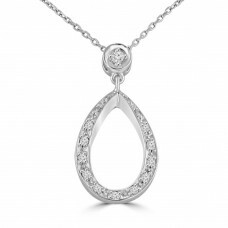 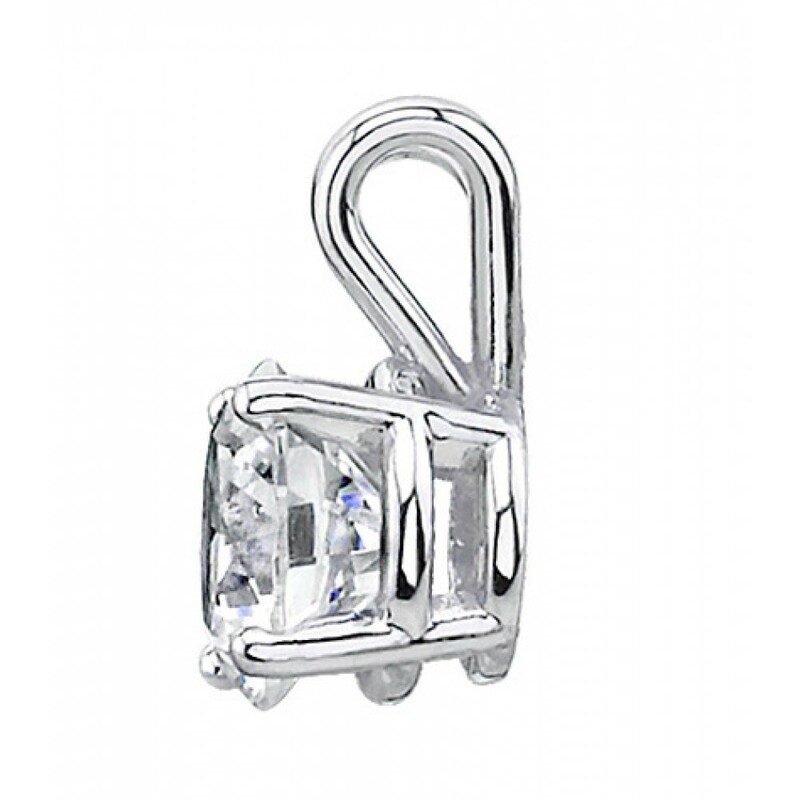 A beautifully unique shape, each pendant features an Round-cut diamond set in a 14 kt white gold four-prong setting. 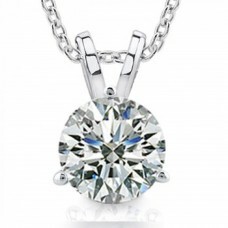 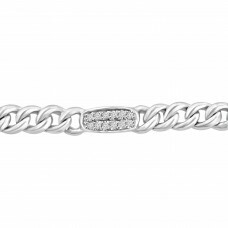 The diamond's brilliance is perfectly complemented by the silvery white metal. 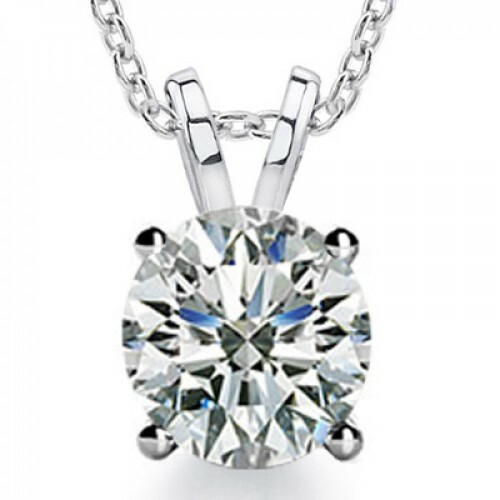 Handcrafted in-house at Madina Jewelry, the alluring solid 14K white gold 4.40 millimeter Miami Cub..